Cisco and Noovis are in the midst of deploying Cisco’s ME4620 multiservice platform for the first time in North America. The project consists of installing a Gigabit Passive Optical Network (GPON) at three Erickson Living retirement communities in Maryland. “The first community, Charlestown in Catonsville, has been completed and is online, and we expect to launch the other two, Oak Crest in Parkville and Riderwood in Silver Spring, in July,” said Eric Welty, president of Noovis. This initial foray into the enterprise GPON space by Cisco is considered by many to be the ultimate validation for the technology. 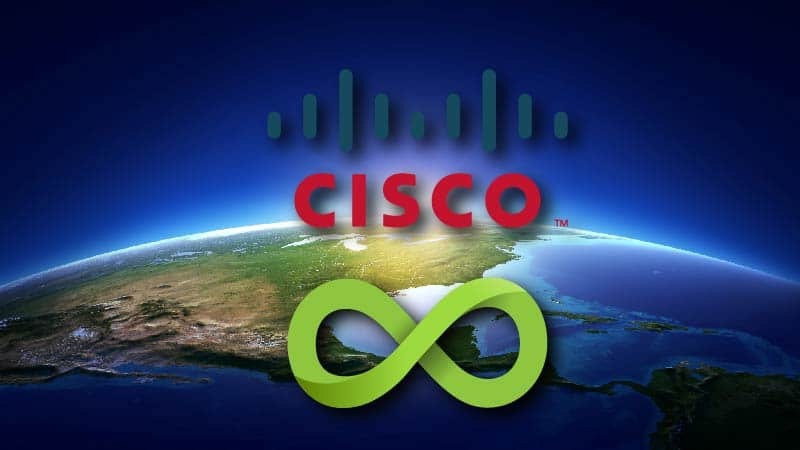 “Cisco took this on with the boldness that you would expect from a networking giant. In Charlestown alone we deployed over 35 miles of fiber. By the end of summer, we will have installed 127 miles of fiber across all three Erickson Living properties. That equates to over 2,100 miles of glass if you account for each strand of fiber. We applaud Cisco for meeting the aggressive lead times necessary to move the project forward,” said Welty. The Noovis Network design being leveraged to deploy Erickson Living’s Connect program is the result of years of experience. “The individuals that make up our leadership team have been designing and implementing complex GPON solutions for over a decade. Our experience is broad and deep. We have successfully deployed GPON solutions in enterprise and fiber to the home (FTTH) environments. We are currently using GPON technology to support over 20,000 Ethernet ports across the country. This is what we do,” said Welty.